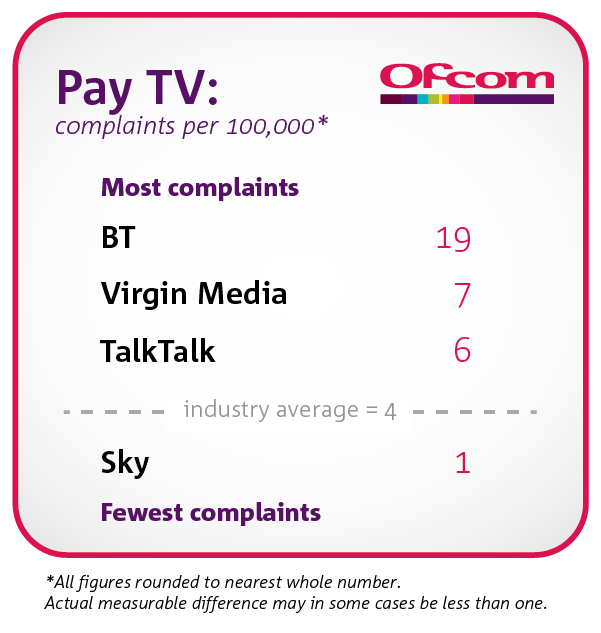 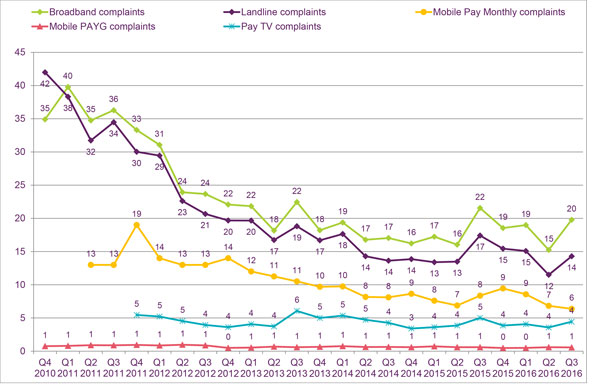 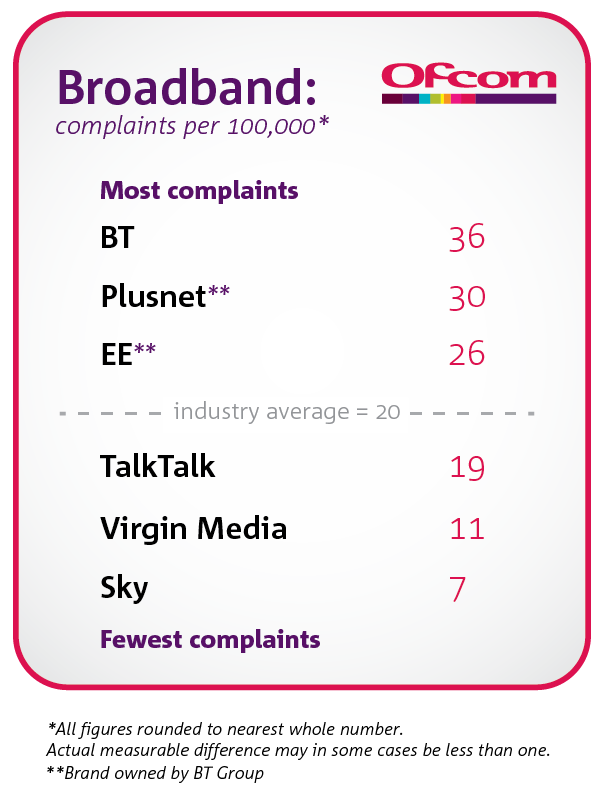 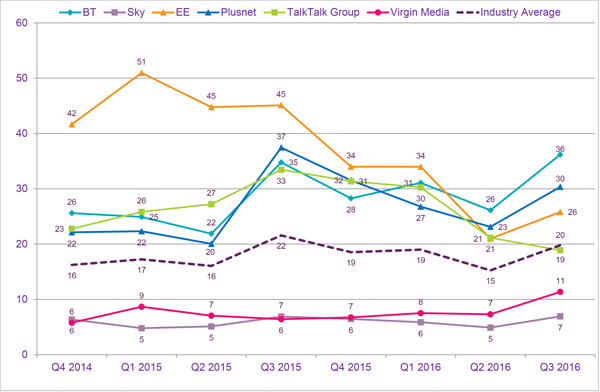 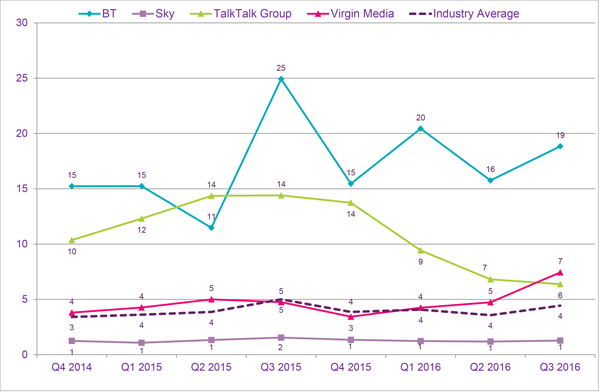 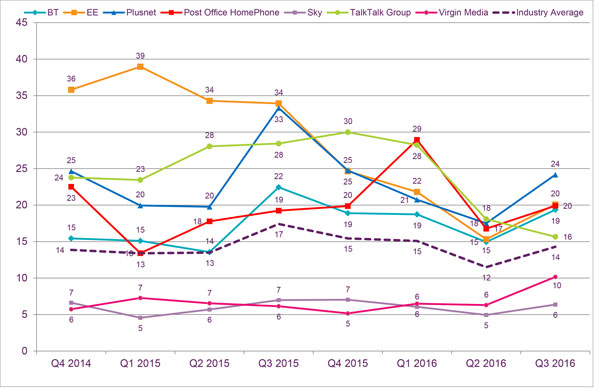 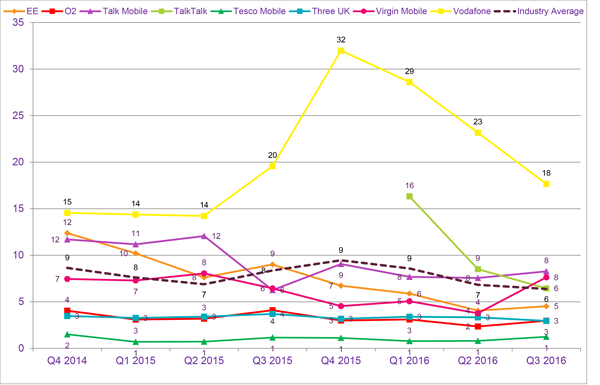 The total volume of landline and broadband complaints made to Ofcom increased between Q2 2016 and Q3 2016, while the number of pay-monthly mobile complaints decreased and pay TV complaints remained stable. 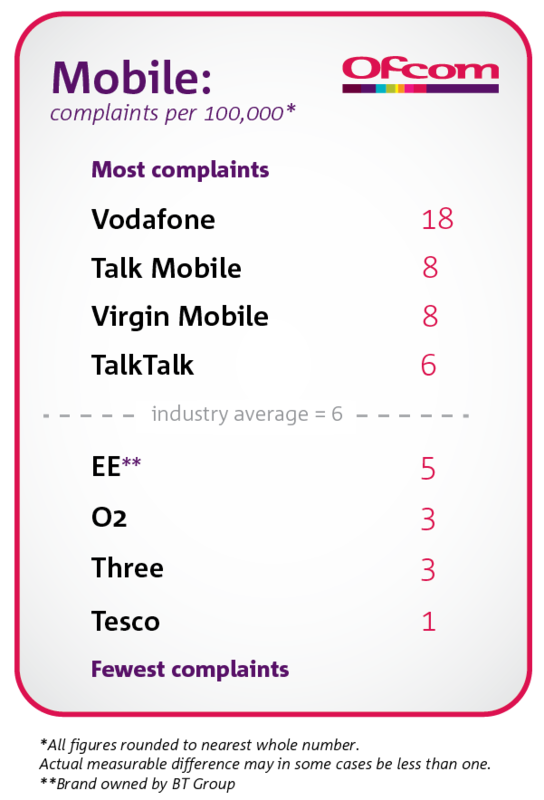 Lindsey Fussell, Director of Ofcom's Consumer Group, said: “We won’t stand for complacency when it comes to customer service. 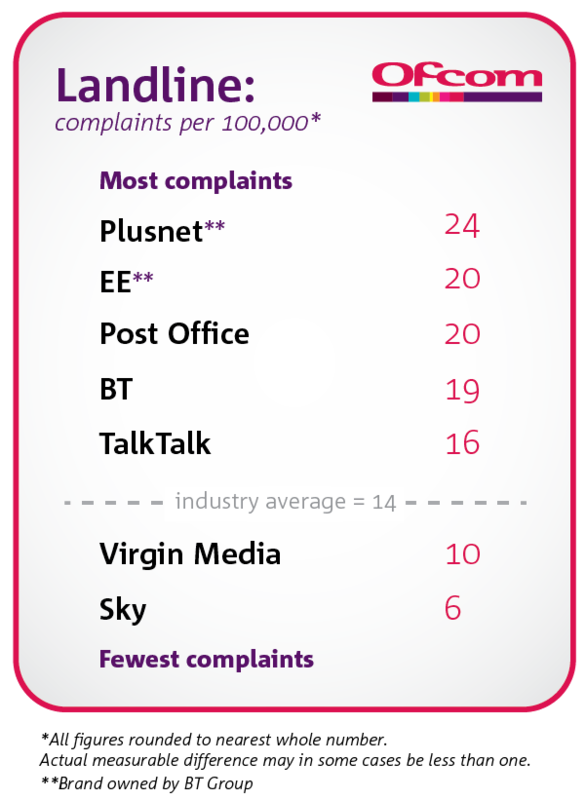 We expect providers to make it a top priority and work hard to better serve their customers.